One of my favorite visual signals that cooler weather is upon us? Plaid! It’s easy to incorporate plaid into your wardrobe, but I also love pops of it in your home as a visual signal that the weather has changed and Autumn is here. 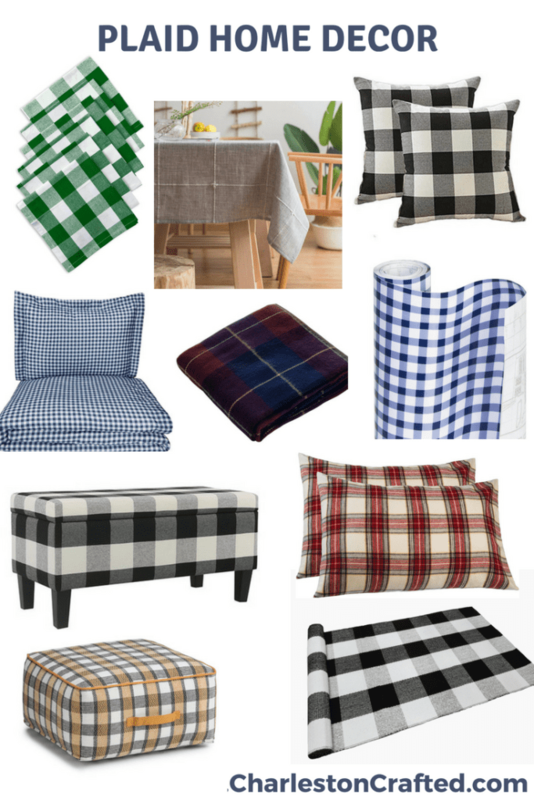 Here are some of my favorite examples of plaid home decor, all conveniently available via Amazon. Dish towels – one of the easiest ways to change up your decor, hand towels can go in the kitchen or bathroom and instantly shift the mood. Table cloth – for something as large as a tablecloth, that can be a lot of plaid! I suggest a more muted color or larger check to keep it from getting too busy. Bedding – swap out your guest bed duvet cover or pillow cases to something with a bold checked plaid to get your guests in the seasonal mood. Throw pillows – in your living room, there is nothing easier to swap out than throw pillows. Throwing in a bold plaid in a neutral color will change the feeling of your space without overwhelming it. 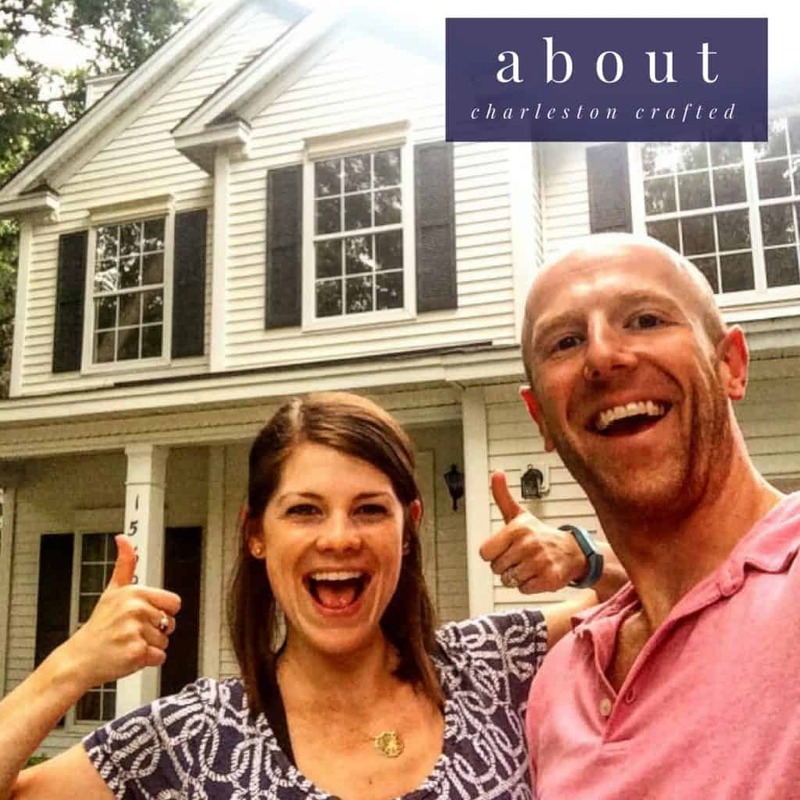 Throw blanket – perks of a plaid throw blanket? They are both visually AND physically cozy. And they work in so many different spaces! Contact paper – this is for all you DIYers! Plaid contact paper can be added to shelves, drawers, or any flat surface to add a pop of removable plaid pattern! Ottoman/bench – it’s a bigger commitment, but a plaid ottoman or bench makes quite the statement while still remaining very functional. This one has a nice neutral color pallet and a very cozy feel! Pillow cases – if you keep neutral bedding on your beds, fun pillow cases are a great way to mix it up for the seasons. These plaid flannel pillowcases look so soft and inviting! Pouf – since you might need additional seating around the holidays anyways, consider picking up a plaid pouf or floor pillow! Door mat – The door mat is another natural place to add seasonal decor, and this one is perfect for layering under any traditional favorites that you might have for the holidays. What is your favorite way to incorporate plaid into your home decor?